Model & case study to help build organizational change capacity… Edmond Mellina wrote this paper for Effective Executive, one of the flagship journals of IUP Publications (India). The theme of that particular issue was: “Powering on Potential”. Paper overview: An organization cannot grow if it remains unwilling to change. The capacity to absorb change is the fuel that propels an organization forward and puts it on the path of progress. And this organizational capacity can be built by adopting the 4-stage model presented in this paper. Besides giving an overview of the said model, the paper also draws on a client case to explain how change management capabilities can be increased in the real world and how it helps an organization to reach its potential. 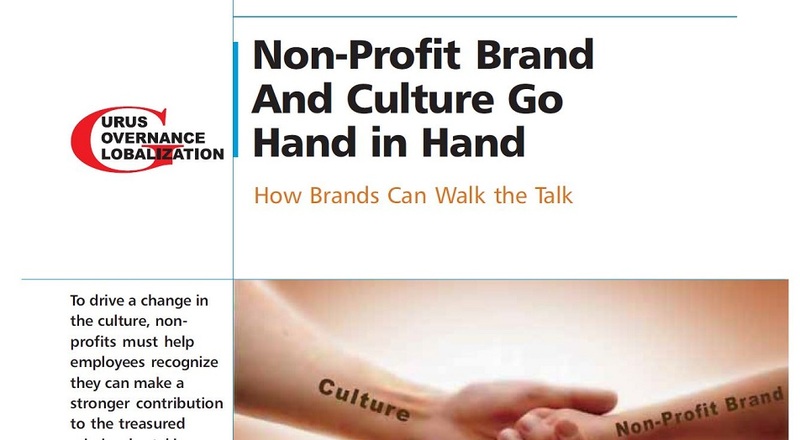 If you prefer to read the PDF printout from IUP’s Effective Executive journal, click here. Thomas Watson (1874-1956), the American businessman who founded IBM, once said: “We progress because we are willing to change.” The capacity to absorb change is the fuel that propels an organization forward and helps it reach its full potential. This article provides an overview of the 4-stage model we have developed to help organizations build their change management capabilities. The model is based on our extensive field research on the topic, as well as our ongoing testing and refinement through client work. We will draw on a client case to further explain how to increase change capacity in the real world; and to illustrate how it helps the organization progress towards its potential. During the early years of our firm, we were primarily a consulting business whose focus was to help client organizations execute complex and challenging initiatives. However, we had always been passionate about developing others. And we strongly believed that internal leaders and project teams had to take ownership of change management in order to succeed with strategy execution. In other words, our philosophy was that change management couldn’t be delegated to consultants! As a result, our consulting engagements always included a knowledge-transfer component. While guiding client organizations through change execution, we provided their internal leaders and project teams with various opportunities to learn key elements of our proprietary change management system. Our clients were learning by doing. The outcome of these consulting projects was two-fold: successful change execution; and better change management capabilities. Over time, we put a stronger emphasis on the learning side of our business – with a focus on helping client organizations build their change management capabilities while executing strategic change (today, this service represents our core business). Hence, we needed to formalize and document the way we went about it! Our first step was to assess the feasibility of adapting the classic – yet often criticized – Capability Maturity Model (CMM). The US Department of Defense funded the original development of the CMM. Starting in 1986, Watts Humphrey of the Software Engineering Institute (SEI) led the process. The model’s original purpose was to help the US government evaluate the capability of software contractors as part of awarding contracts. Since then, the CMM has been touted by some as “THE” model to help build various organizational capabilities – including software development, service management… and change management. The CMM is too prescriptive to work for change management. The CMM would give the false impression that the development of organizational change management capabilities can be “mechanized” and tightly controlled. The CMM approach focuses on processes and standards, but for the most part it ignores people and culture – such an unbalanced approach is incompatible with change management capability building. Therefore, we embarked on the development of an alternate model to help organizations build their change management capabilities. The 4-stage model described below represents the outcome of our efforts. It is based on our 20+ years of international experience working with small, medium and large client organizations, in both public and private sectors. 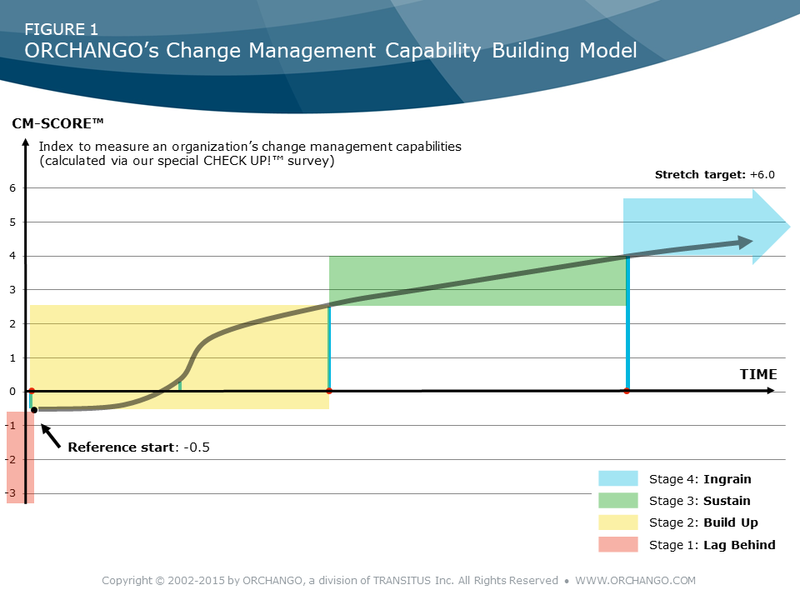 As you can see on Figure 1 – ORCHANGO’s Change Management Capability Building Model below, we have found that organizations follow more or less an S-Curve while developing their change management capabilities. The horizontal axis represents the time; the vertical axis is a measure of the organization’s change management capability. At ORCHANGO, we plot the organization’s Change Management Score™ on the vertical axis (“CM-Score™” in short). The index is calculated from the answers to a special survey we administer to help clients assess and drive their change management capabilities. An organization that is very good at adapting to change will be in the [+5.0,+6.0] zone; while an organization that is very bad will be in the [-5.0,-6.0] range. Most organizations start the process with a CM-Score™ slightly below zero. A CM-Score™ of +6.0 represents a “stretch target”. Overview: The organization embarks on a structured and focused effort to build up nimble change management capabilities. Overview: The organization works hard at sustaining the build-up effort of Stage 2 and makes sure it doesn’t lose its investment in nimble change management. Overview: The organization further ingrains change management into its culture – so that effective change management becomes a core competency and simply “the way we do business around here”. To explain the model, I often use the analogy of a large passenger aircraft taking off. This is Stage 1 | LAG BEHIND of the organization’s journey towards world-class change capabilities. Similarly, the first half of Stage 2 | BUILD UP is characterized by significant capability building activities. Yet, the organization doesn’t seem to become better at managing change. Actual measurements (e.g. via our CM-Score™ or other instruments) will usually confirm this impression. In other words, the organization is not gaining any “altitude” yet on the y-axis – despite all the efforts! As a result, some executives might start wondering: “Is this capability building thing a waste of time and money?” These executives are like the worried passengers in the aircraft. “However, the pilot in the cockpit remains calm and confident: he/she has done it before; all the instruments on the dashboard indicate that everything is fine. We just have to let the takeoff process follow its course. Similarly, as the organization reaches the exponential / mid-way portion of Stage 2 | BUILD UP, the executives who were concerned about the outcome of the capability building efforts are starting to feel better about it. Likewise, the organization continues to strengthen its change management capabilities as it completes Stage 2 | BUILD-UP and progresses through Stage 3 | SUSTAIN. However, the progression of its CM-Score™ is not as dramatic as during the exponential portion of the S-curve. The capability building journey continues until the organization moves deep into Stage 4 | INGRAIN – at which point the focus switches to staying at “cruising altitude” by protecting the world-class CM-Score™ it has worked so hard to achieve. The story of a client organization will help explain how to progress through the various phases of the model. The client was a government agency; hence we will refer to it as “GOV-AGEN”. It had jurisdiction over a territory twice as large as Spain and a population similar to that of the Netherlands. When we started working with them in the spring of 2011, GOV-AGEN had a staff of about 500: half the employees were field specialists working “solo” from agency vehicles, client sites and home offices; the other half were head office employees. Over the 15 years since its creation, GOV-AGEN had experienced significant resistance and tension when rolling out change. Some of the difficulties encountered were related to the very nature of GOV-AGEN operations. Indeed, as we often remind our clients: “Change is a game of proximity”. Face-to-face meetings with their managers and other team members were few and far between (once a month at best). However, the history of difficult transitions was also due to GOV-AGEN’s limited change management capabilities. When we started working with GOV-AGEN, we found an organization whose CM-Score™ was a pale -2.5. Most organizations start their change management capability building journey with a score around -0.5. The gap is illustrated on the left side of “Figure 2 – GOV-AGEN’s Disadvantaged Start & Big Catch-Up”. In other words, GOV-AGEN was starting with a 21% disadvantage (calculated on a normalized scale) compared to the reference curve in our 4-stage model, which is the dotted line on the figure. In 2007, GOV-AGEN’s senior management team decided to implement an Enterprise Resource Planning (ERP) system. From their research and discussions with the vendor, they came to the realization that change management would be a critical success factor – especially given GOV-AGEN’s transition history. Therefore, senior management agreed to support the 3-year technology rollout with a stronger focus on change management. One of the executives was tasked with leading the charge. He put together a special change management team. The team adopted a structured change management process and used new practices to support the rollout. 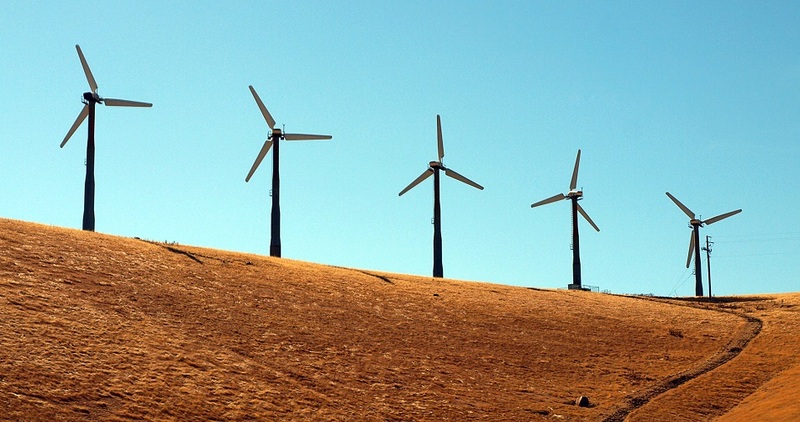 Despite the good intentions the rollout didn’t go smoothly, particularly following the Go-Live of the most significant ERP component – which had a major impact on field staff. The change management team didn’t have the necessary knowledge and expertise; the change management activities had been too limited; the organization as a whole was ill-equipped to manage smoothly this kind of change; and – above all – the organizational culture was not conductive to effective change management. Yet, the people impacted by the change had appreciated the efforts of the change management team. As a result, interest in the topic had risen following the ERP implementation. More importantly, senior management was now thinking and talking more regularly about change management. A new government bill had required GOV-AGEN to redefine its vision and mission; the strategic direction of the organization had to change accordingly. GOV-AGEN employee engagement score had fallen to 55% compared to an external benchmark of 71% and an internal engagement score of 74% two years earlier. The executives came to realize that effective change management would be the key to successfully execute the new strategy and regain employee engagement. Change management had become strategic. The Board of Directors agreed with senior management and approved a significant, three-year investment in change management. In essence, the decision committed GOV-AGEN to its capability building journey. GOV-AGEN was ready to exit Phase 1 | LAG BEHIND and move into Phase 2 | BUILD UP. They hired our firm with the mandate to guide them through their journey. 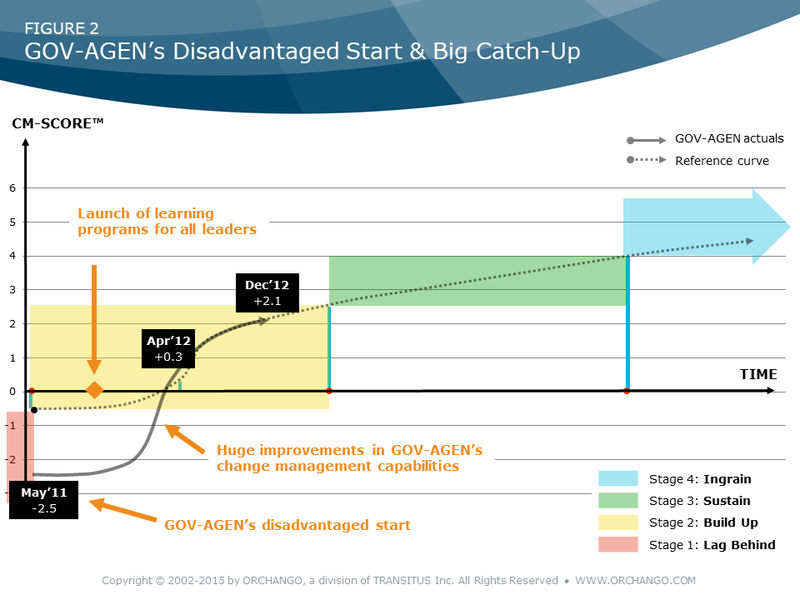 The strategy we developed to propel GOV-AGEN’s capability building had three central thrusts. Focus on the leaders – GOV-AGEN’s original thinking was to “establish a change management function to support achievement of its purpose and vision.“ Delegating change management to a central function would have been a big mistake. In order for GOV-AGEN to build first-class change management capabilities, change management had to become everyone’s business. Above all, it was critical to equip all the leaders with the necessary mindsets, tools and techniques to succeed with organizational change. That is because the true keystone of change are the leaders in the field – not the change specialists working from head offices. Learn while executing change – It is our experience that complex and non-mechanical competencies such as change and transition management can only be learned through a structured action-learning methodology. Therefore, we enrolled GOV-AGEN’s leaders, project teams and change agents in special learning programs designed to learn while executing actual change. Select a showcase project – Further to the above point, we asked GOV-AGEN to look at their strategic plan and answer the following question: “Which of your top strategic initiatives are you most concerned about because of resistance to change?” The idea was to place a stronger emphasis on that initiative with three-fold objective: 1) show how effective change management is done in the real world; 2) demonstrate the value of adopting and applying the necessary change management tools, techniques and mindsets; and 3) build confidence in GOV-AGEN’s change management potential. The third objective was particularly important given the organization’s history of difficult transitions – as reflected by its low CM-Score™. GOV-AGEN’s senior executives had no problem answering our question: the Field Support Services (FSS) initiative was meeting all the criteria. It was complex, critical and faced with huge amounts of resistance throughout the organization. Therefore, we put a special focus on the FSS initiative. We enrolled the project team and change agents in a structured action-learning program anchored to the timeframe of the project; we provided the executive sponsor, project director and steering committee with guidance and coaching throughout the initiative; we monitored progress very closely; and, ultimately, we ensured a successful rollout by gradually turning widespread resistance into genuine support. As discussed above, the leaders are the true keystone of change. Therefore, the turnaround started by changing the perceptions of leaders in the field and creating the necessary conditions for their buy-in. Working on these three thrusts provided us with plenty of opportunities to embed change management into GOV-AGEN’s culture. For example, when we started working with the organization, we discovered that a damaging “us-versus-them” mindset existed throughout: “Us [the field] versus Them [head office]”; “Us [frontline teams] versus Them [management]”; etc. It is impossible for an organization with an adversarial culture to reach its change management potential. To succeed with change, a healthy collaborative culture is required. Over time, we could see GOV-AGEN’s historical “Us-versus-Them” mindset being replaced with the “Partners-in-Change” approach that characterizes word-class organizations. GOV-AGEN’s commitment and efforts yielded huge benefits. As illustrated on Figure 2, it took about six months for the organization to overcome its disadvantaged start. A year after the formal launch of our program, GOV-AGEN was still tracking the reference curve on our 4-stage model — with a CM-Score™ of +2.1 (i.e. a 61% normalized increase since the start of the journey). Change management is a mean to an end. Thanks to its new change capabilities, GOV-AGEN was able to successfully rollout its FSS initiative and many other critical changes. As a result, its business results improved dramatically. More importantly, it was able to fulfill its mission more effectively and get closer to its re-stated vision. In its latest annual report, GOV-AGEN discussed extensively the progress it made thanks to its new capacity for change: on its balanced scorecard, the primary business metric for its four divisions improved by 27, 60, 67 and 80% respectively! This is just the beginning for GOV-AGEN. It continues to work on reaching its full change management potential – and therefore its full business potential. Today, the organization is progressing smoothly on its journey, having entered a year ago Phase 4 | INGRAIN. Like GOV-AGEN, your organization can reach its potential though change management capability building. We started this article with a quote from IBM founder Thomas Watson highlighting the link between change and progress. In light of the above discussion, we could rephrase Watson’s quote as follow and use it as a guiding principle: “Be willing to change; become better at it; progress; reach your potential”.